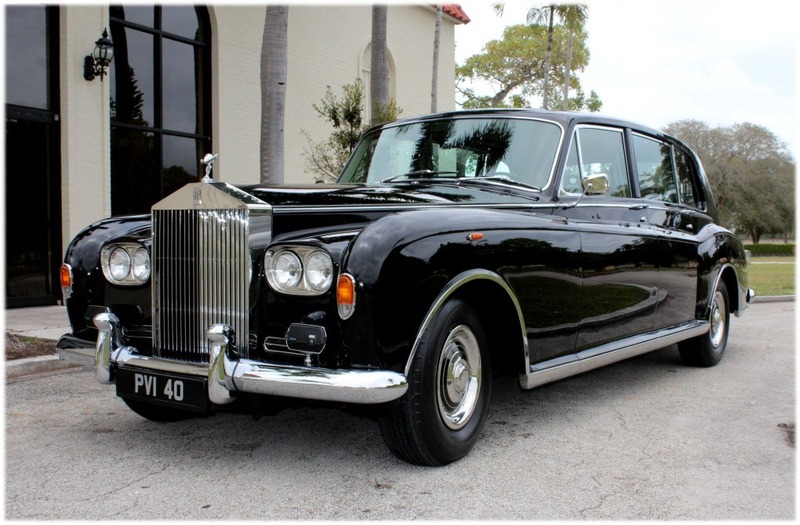 The first of only 11 left drive 17 digit serial number Phantom Vs built, the elegant styling of this very special automobile is the final evolution of design #2003 originating in late 1962. 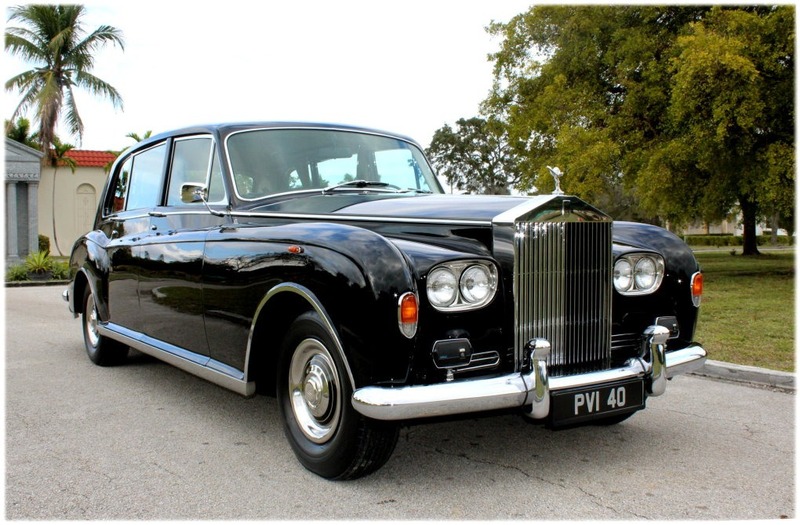 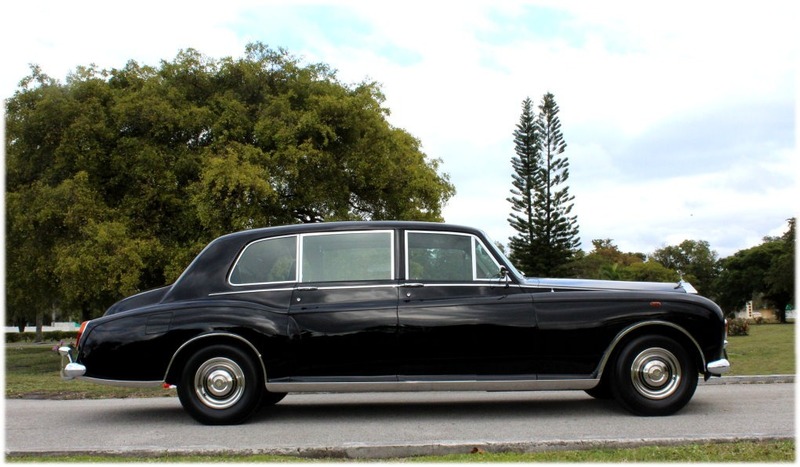 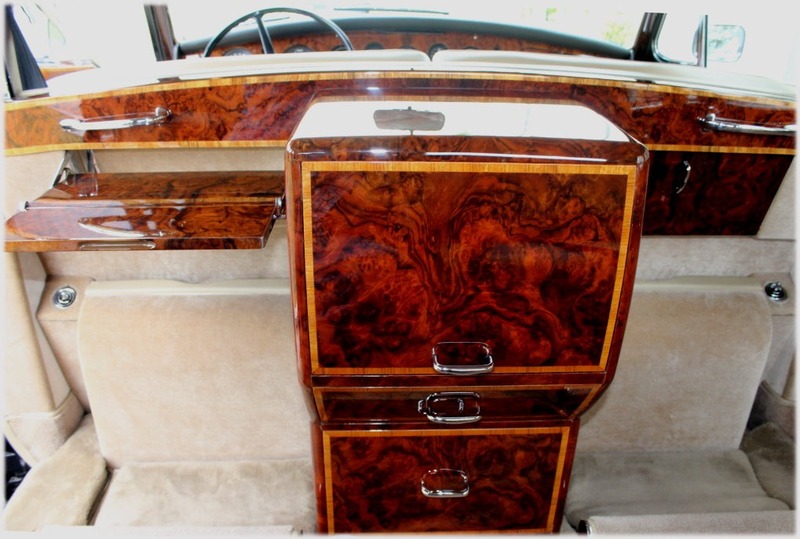 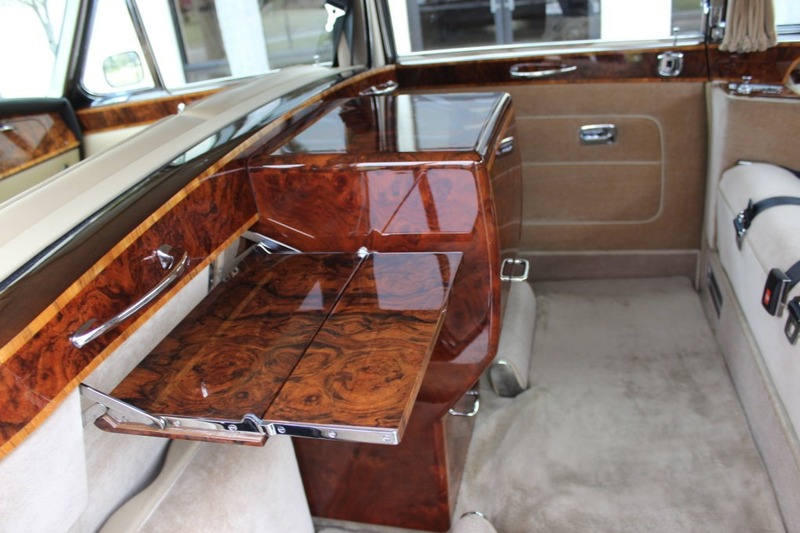 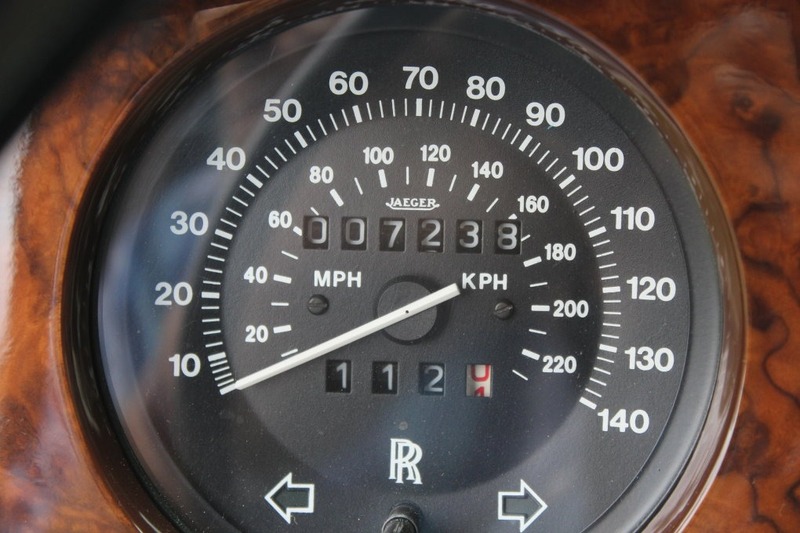 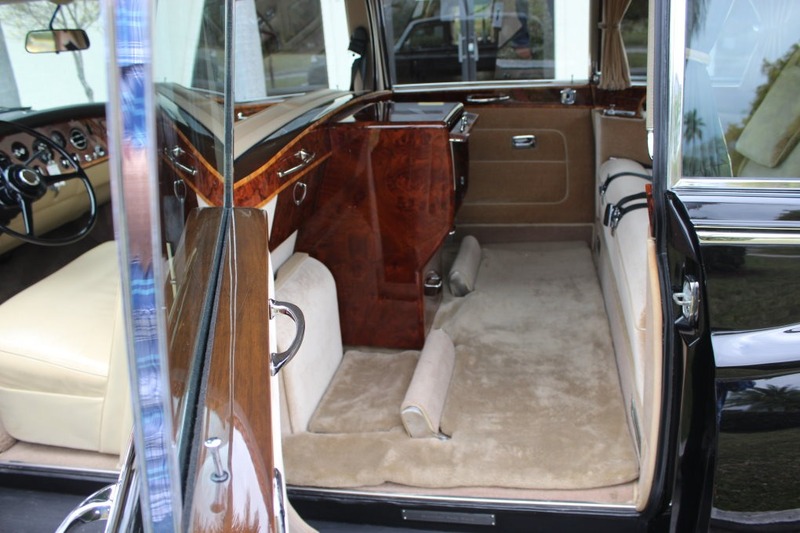 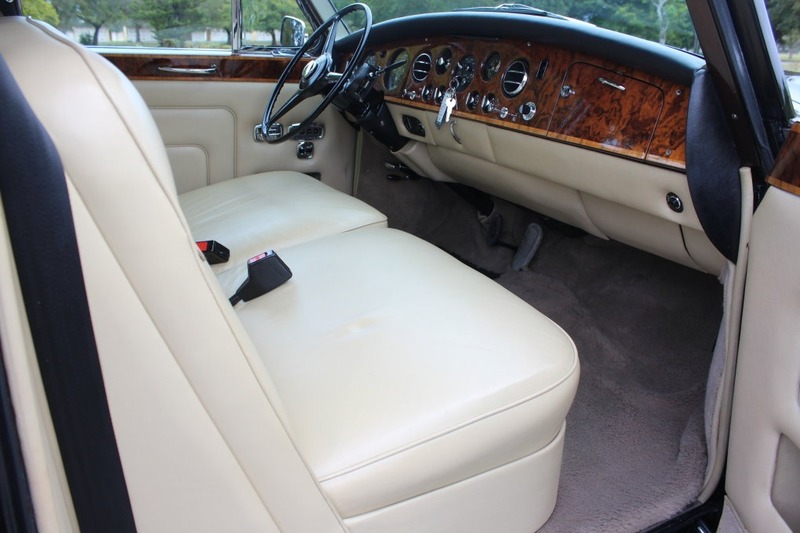 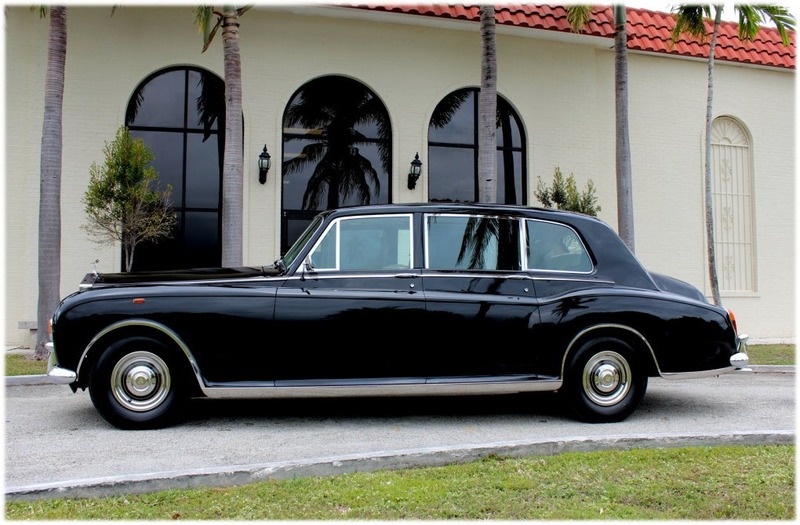 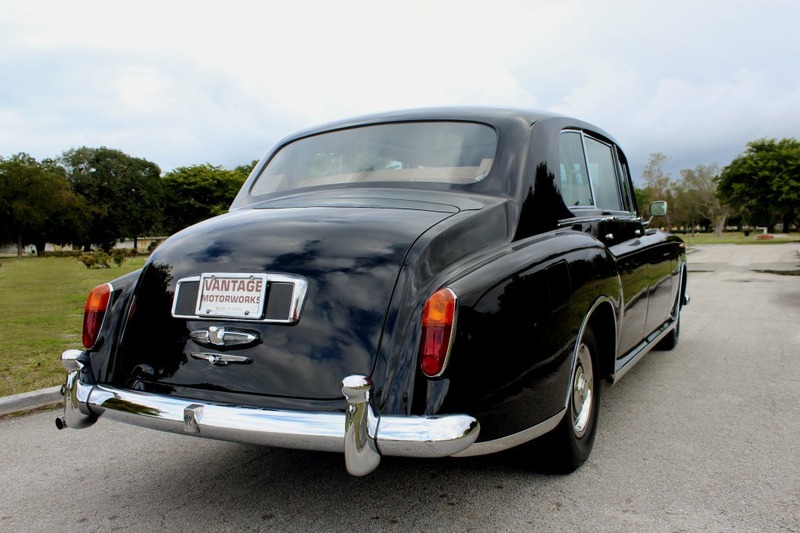 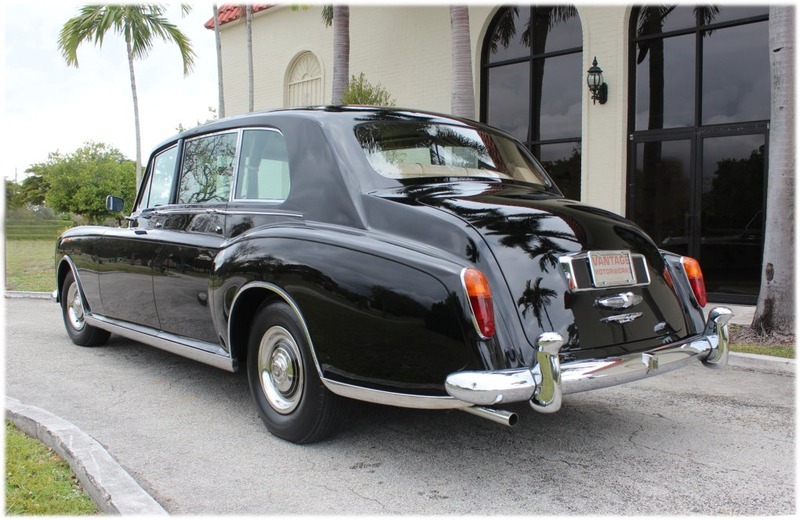 This last series technically the most advanced of all the large postwar Rolls-Royce Phantoms. 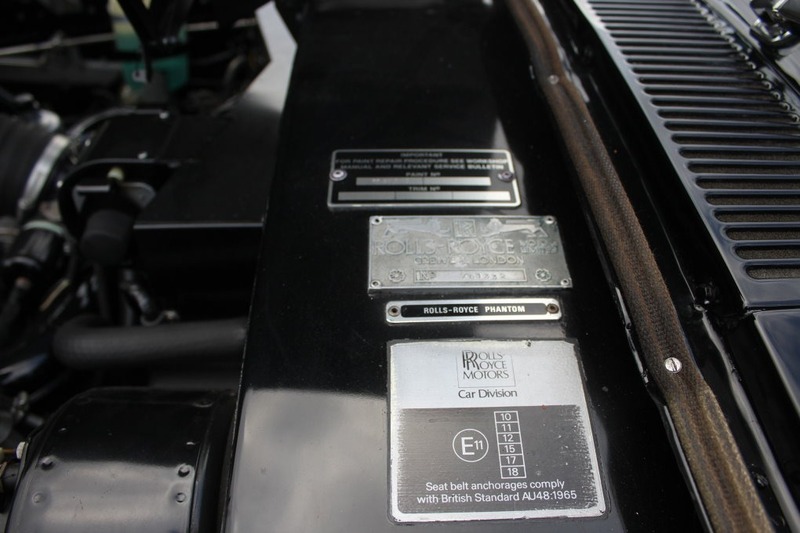 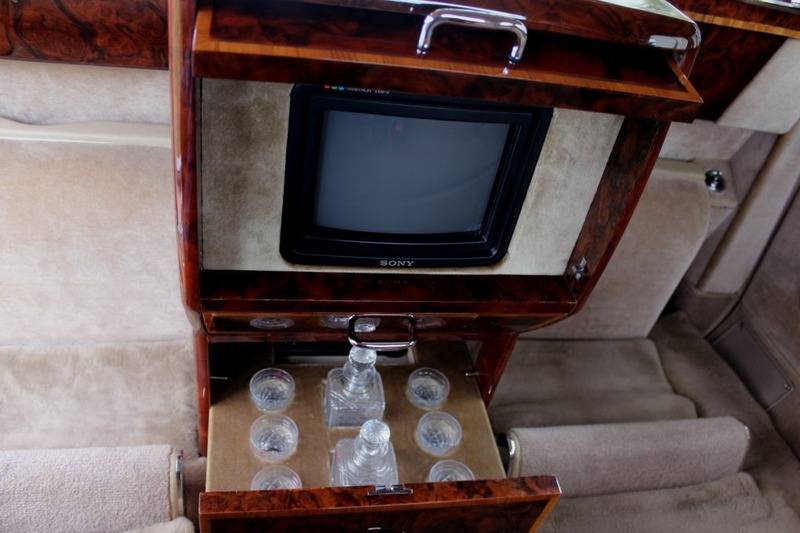 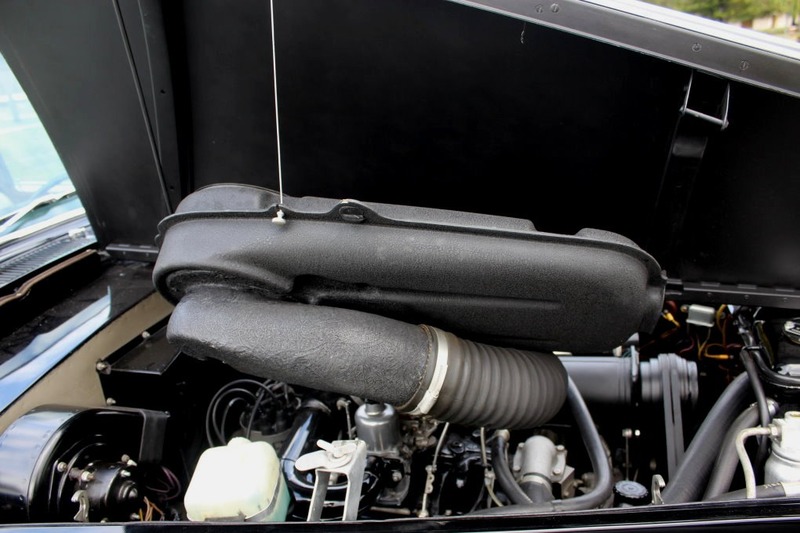 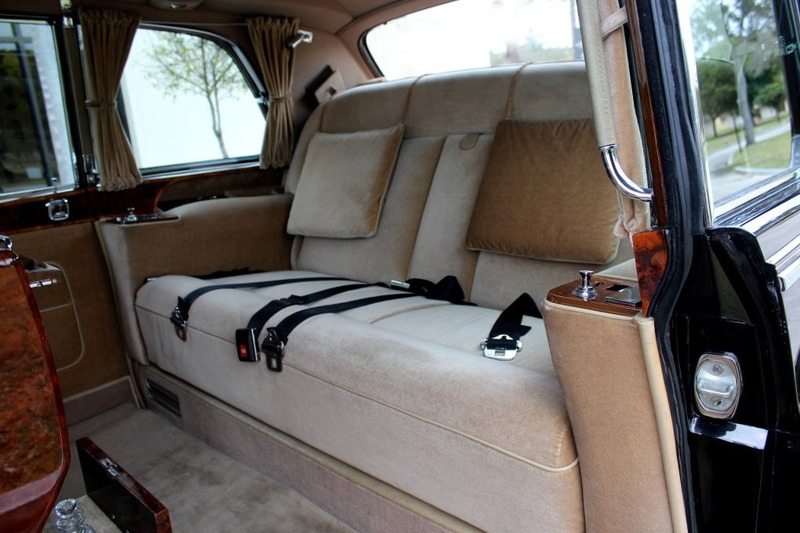 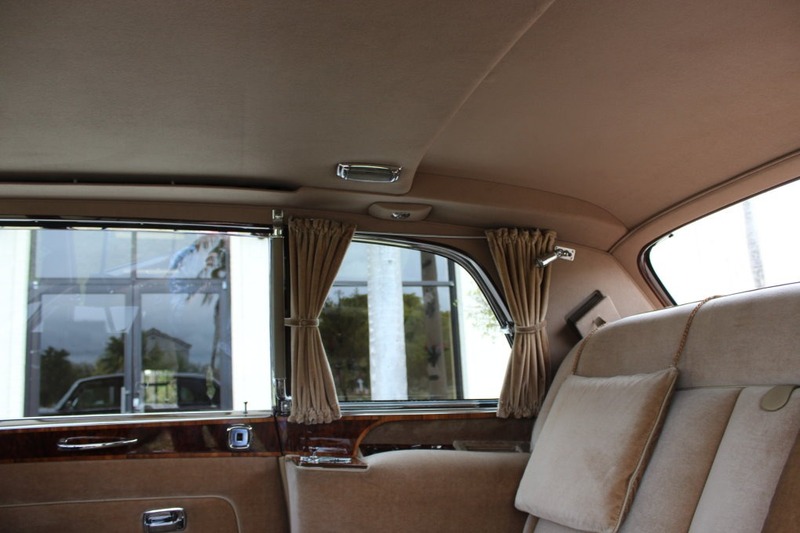 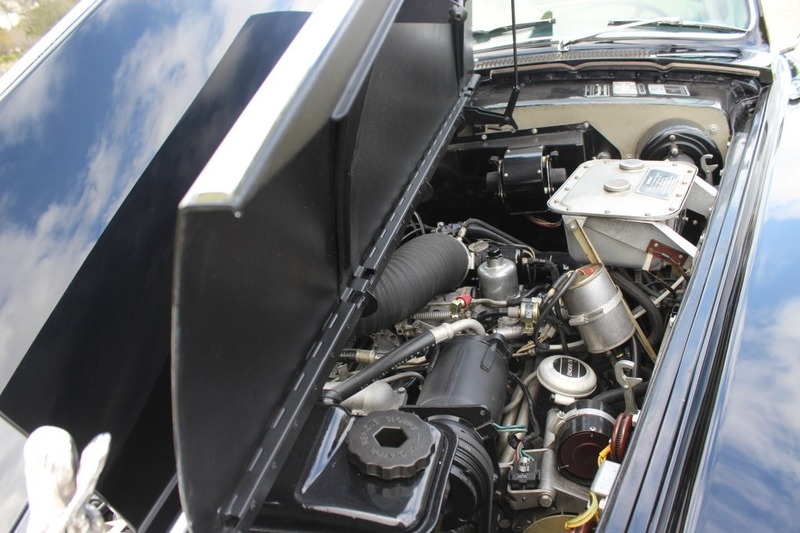 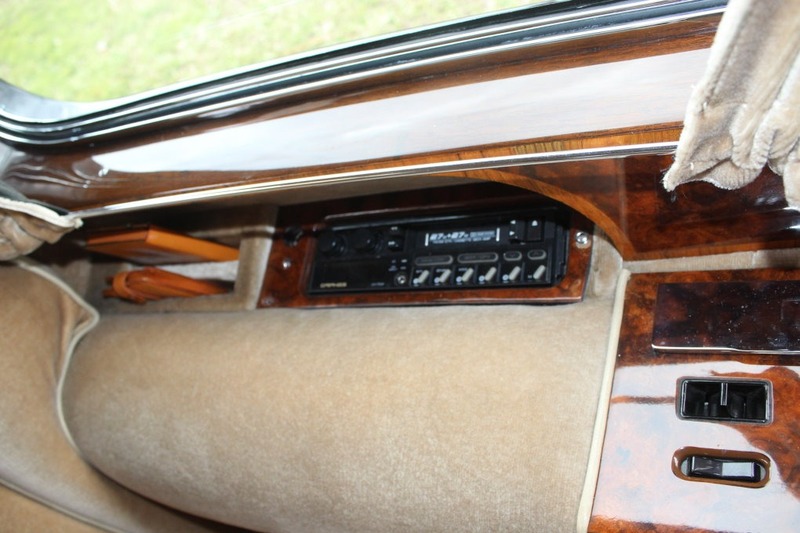 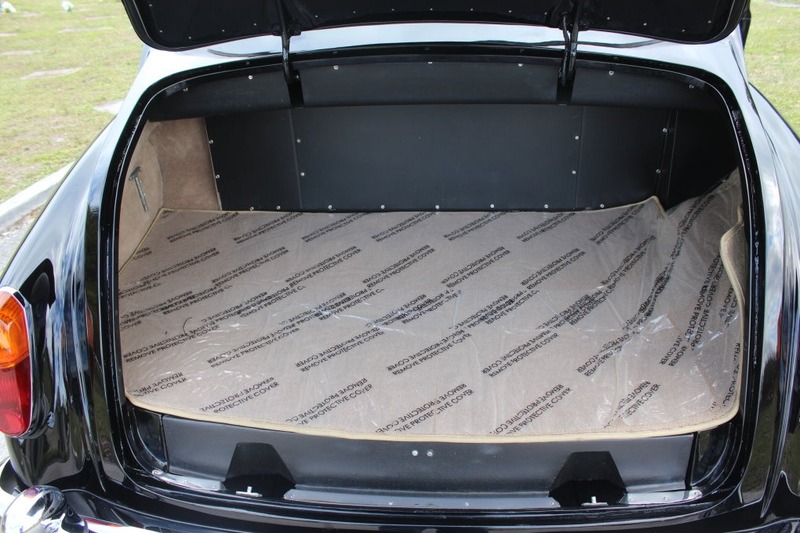 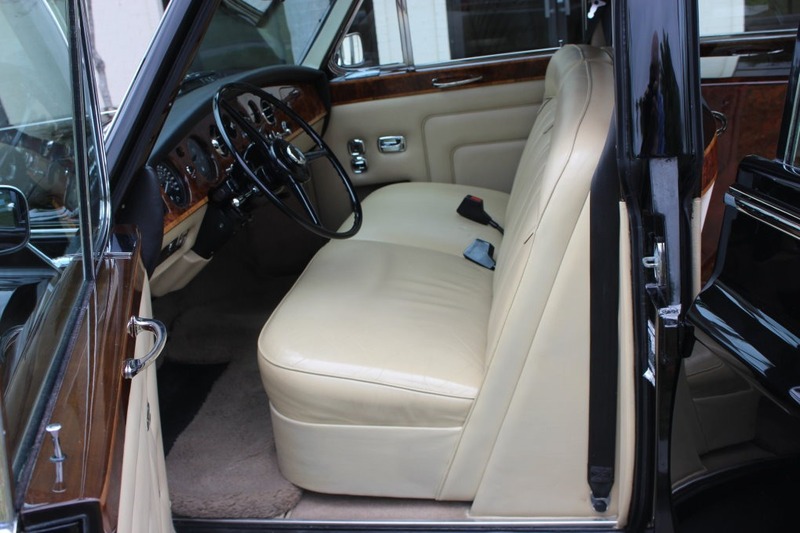 Finished in Masons Black with Beige Connolly hides to the front and Beige Parkertex Savoy Velvet to the rear and equipped from new with a host of bespoke options, it is in every aspect as close to new condition as anyone could reasonably expect an automobile of this age to be. 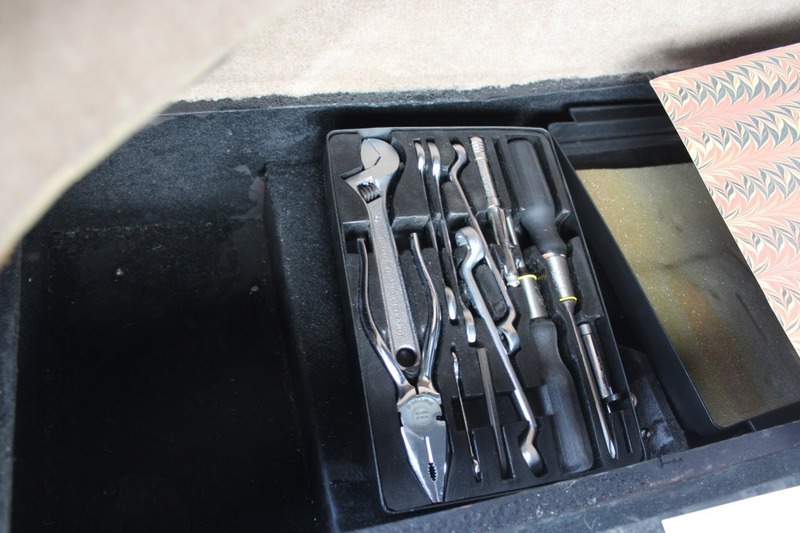 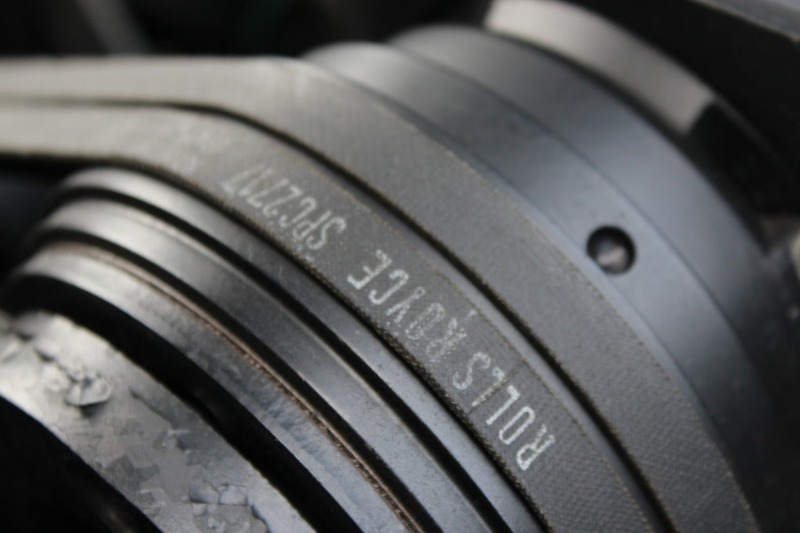 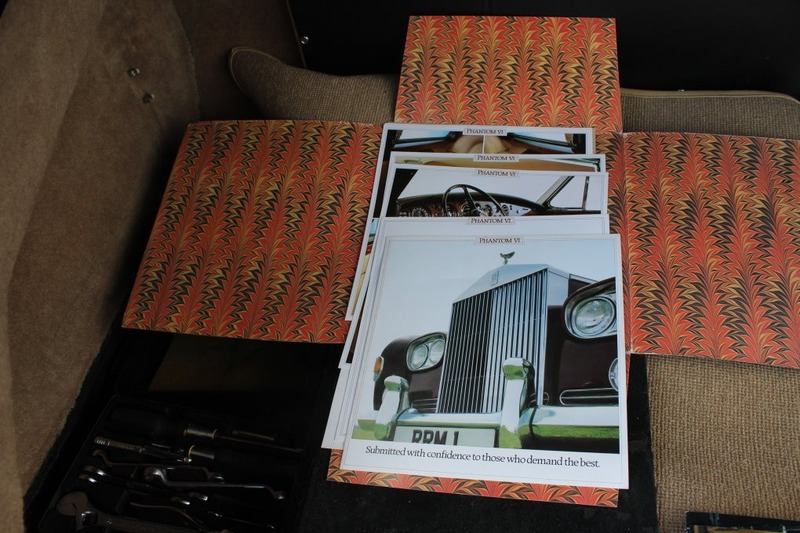 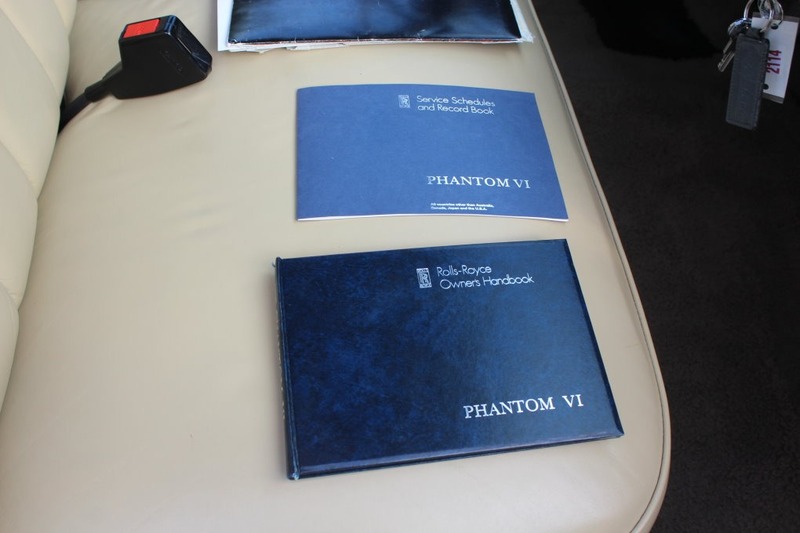 The factory build sheets, original handbooks and brochure accompany the automobile.